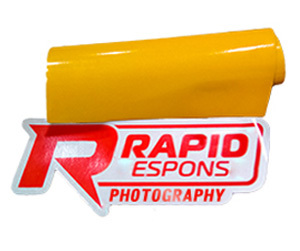 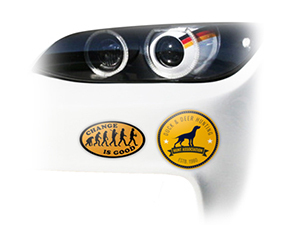 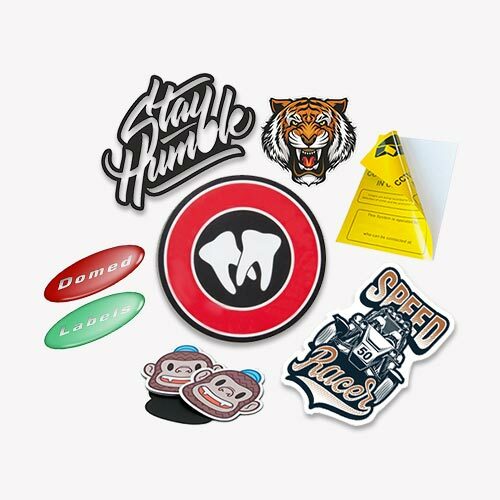 Do you want a temper evident sticker for diverse branding and security purposes? 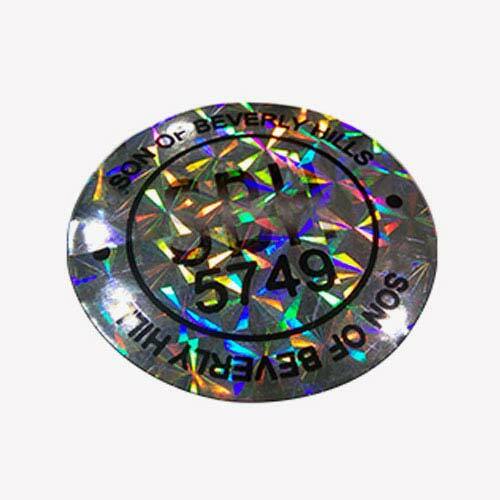 Then hologram sticker is the best choice in this regard. 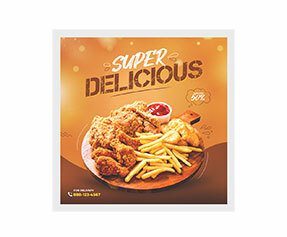 It is made through an advanced technology in which two or three images are merged to be seen alternatively from different viewing angles. 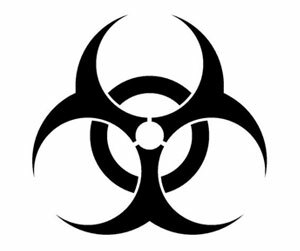 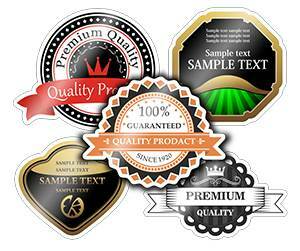 Due to this quality it is widely used in different industries for security and counterfeiting prevention. 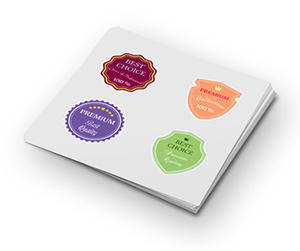 Businesses use it for labeling their products with their trademarks or distinctive images to stand unique with their brand identity and avoid forgery. 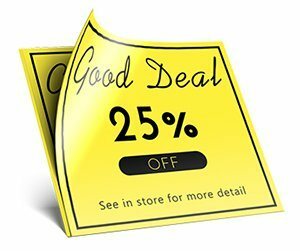 That’s why it is highly safe and unique recommended way to secure brand identity and perform brand promotion. 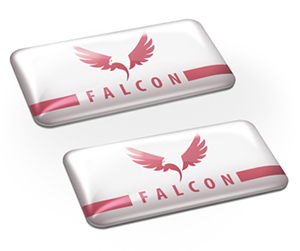 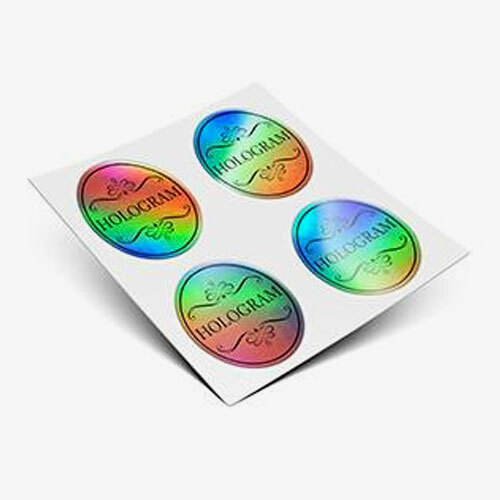 If you need first class custom hologram stickers in personalized form then Printingblue.com is the best portal for you. 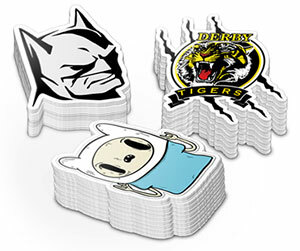 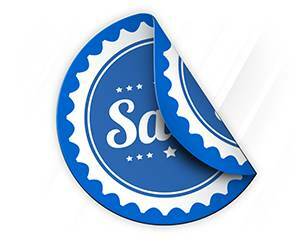 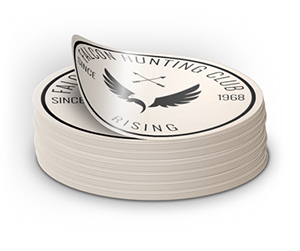 We offer customized stickers printed and shipped in minimum turnaround time. 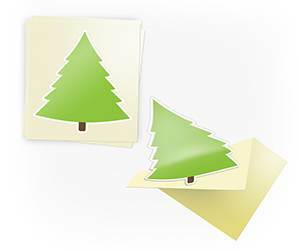 We offer these sticky tools in inimitable form which cannot be removed without being damaged. 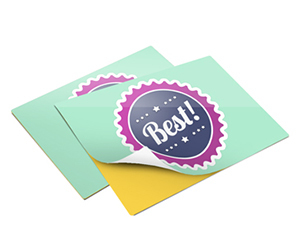 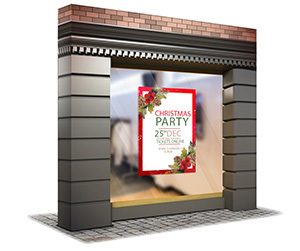 All sizes and forms are available including sheet form and roll form which are made on state-of-the-art off-set printing press to ensure superior quality. 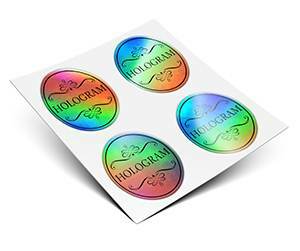 Don’t be late in bringing security hologram stickers for your business. 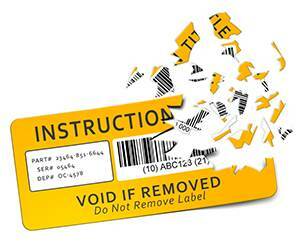 This will make your brands original and authenticated. 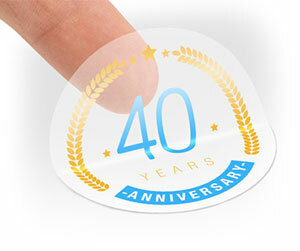 Make a haste to order them at Printingblue where you will feel the difference in quality and customer service. 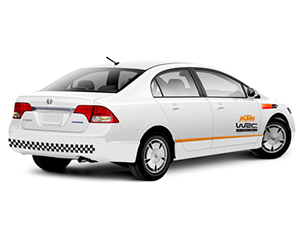 In case of any confusion, contact our 24/7 active customer support centre.